With the countdown to Christmas well and truly started, Heineken has predicted a bumper festive sales season for the off-trade and offered up some suggestions to help retailers make the most of the opportunity. Perfectly Premium – Last Christmas Heineken saw an increase in share for the more premium sectors across Lager & Cider and it expects that trend to continue this year. 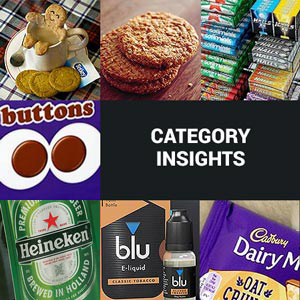 Categories such as Premium Beer, Craft, and No & Low, as well as Cider Flavoured and Heritage all showed substantial growth in the lead-up to Christmas. 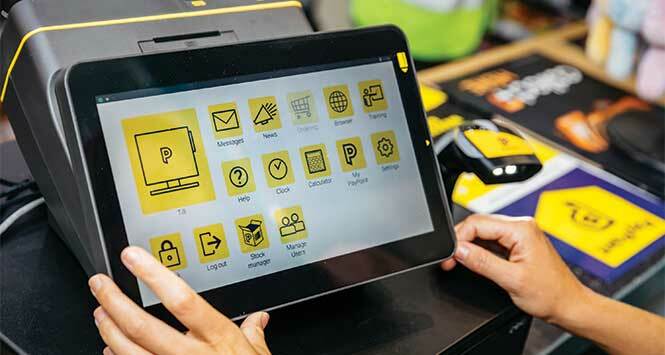 Thus, it suggests retailers ensure their range mix is right for their customers by offering a breadth of favourites that help facilitate a trade up for shoppers who want to spoil themselves or try something new this Christmas. Made to suit – Whilst there is an increased demand for mid packs within the impulse channel at Christmas, single and small packs still lead the charge at Christmas, comprising 77% of Beer sales and 85% of Cider sales. 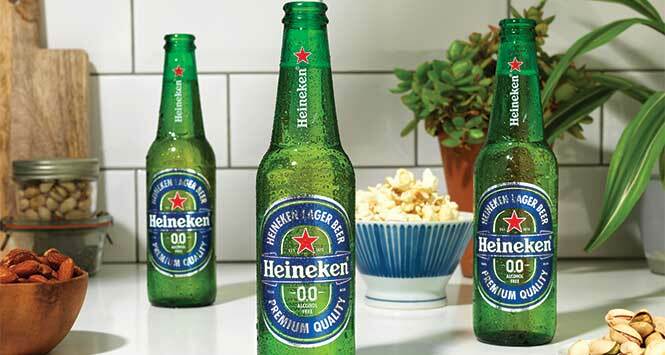 Heineken advises retailers to limit mid packs to core brands only, ensuring the right promotions are on the more profitable single bottle and small pack segments. 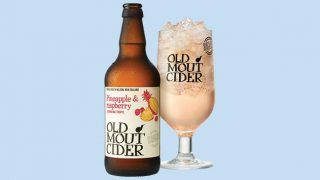 Alcohol Free ­– when merchandising for the Christmas period, retailers could try stocking a variety of products that cater for different tastes and shopping motivations. With the rise of health-conscious shoppers, a variety of low and no alcohol options might harness additional sales from shoppers who are keen to ‘Live Better’ without compromising on taste. Unsurprisingly, the beer producer suggests its own Heineken 0.0 as a “great option” here. Timing is key – the ‘Alcohol Specific Mission’ almost doubles in importance at Christmas so it’s advisable that range and merchandising are clear, maximising off-shelf visibility so that shoppers can easily locate what they are looking for. 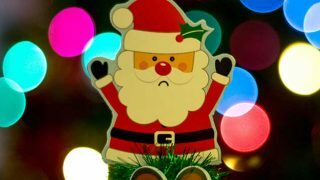 ‘Planned Social Occasions’ and ‘Special Occasions’ also increase in importance at Christmas, so ensuring premium segments are readily available, along with mid packs for the ‘top-up mission’, is a good idea. With Christmas 2018 falling on a Tuesday, shoppers have a full weekend in the final week, so retailers should expect a flurry of last-minute customers. Heineken expects the final weekend of sales to be even higher this year compared to 2017 and therefore advises retailers to ensure stock levels are maintained for the final week.